Jill Shalvis says it all in the quote above. Hazel had no idea the dog would be her beginning, her second chance, the miracle she never saw coming. She named him Atticus. He grew up to be a very bad—and completely awesome—dog. 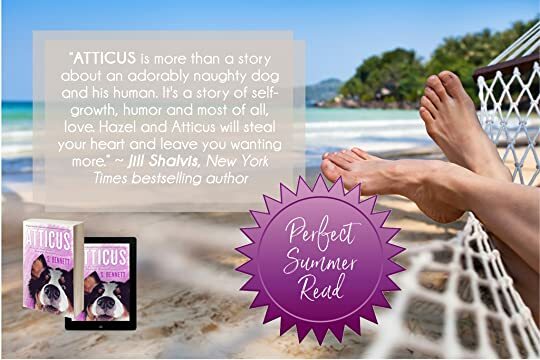 A heart-warming and deliciously funny story about the world’s worst behaved dog and how he taught his human how to love again. 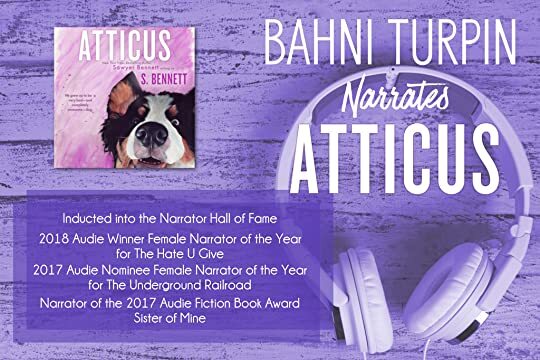 Atticus will take the reader on a wild romp of mischievous misadventures in search of a much needed happily ever after. 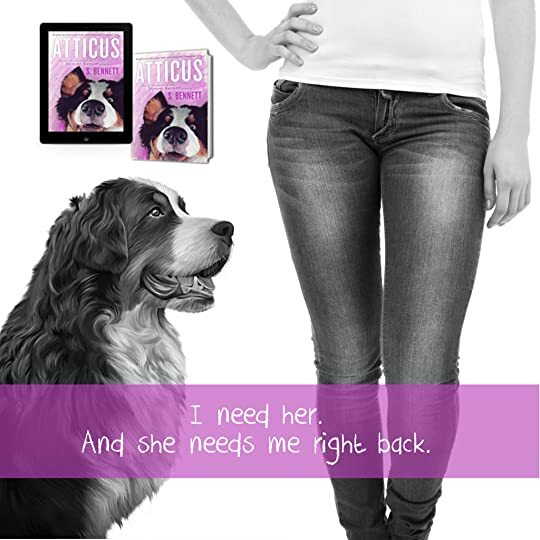 FOLLOW ATTICUS (the real life version) for all of his adorably naughty shenanigans! Every once in a while I blessed to read a book that truly touches me, one that opens my eyes and my heart, and I’m a better person for reading it. … and Bernard, and Oley. I laughed, I cried, I was frustrated and finally satisfied. This was a beautiful book to read. Wonderful read, and one of my favourite books this year!